Of all the widely traded commodities, natural gas is perhaps the most data driven and the one for which nearly up-to-the-minute supply and demand levels can be estimated and projected. As a result, it is also amongst the most volatile as traders react and overreact to the slightest perterbations in this data. Knowledge is power in this sector. 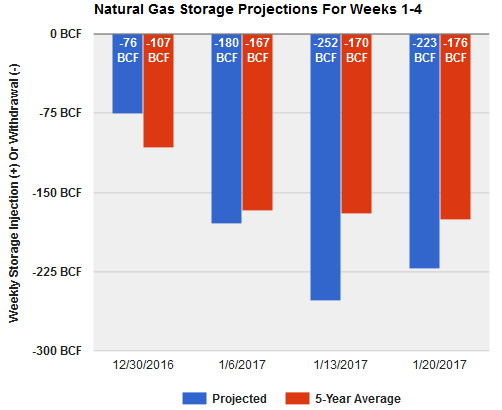 Natural gas supply/demand balance is manifested in storage levels--past, present, and future--all of which are available in the "Storage" tab below. Two drivers of natural gas demand, one new--LNG Exports--and one more traditional but still evolving--Powerburn--are also available. Finally, the price of natural gas is the reflection of changes in this supply/demand balance and can be viewed in the final tab. Click any of the boxes below to view data related to that topic. Includes observed EIA data, intraday estimates, near-term, and long-term storage projections as well as extensive historical comparisons and analysis. 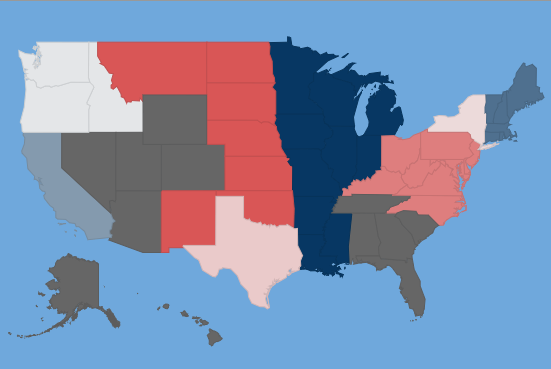 Intraday data updates hourly while near-term and long-term projections update twice daily at 7 AM EDT and 7 PM EDT. Official EIA numbers are released each Thursday at 10:30 AM EDT. Comprehensive natural gas supply and demand data and analysis for the most recent natural gas storage week sourced from the EIA's Weekly Natural Gas Update and my own collections. It includes natural gas production, powerburn, LNG imports and exports, Canadian imports, and Mexican exports. It is updated on Thursday afternoon between 12 pm and 1 pm EDT. A burgeoning source of natural gas demand, LNG exports from the liquefaction plant in Sabine Pass, Tx have surged over the past year to over 2 BCF/day. This page shows daily feedgas demand to the plant as well as worldwide positions of LNG tankers, including arrivals and departures from Sabine Pass. 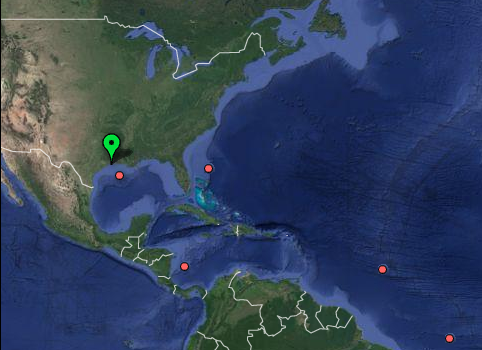 Feedgas data is updated daily while LNG tanker positions are updated hourly. 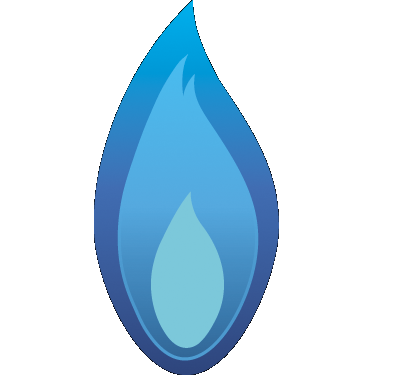 Powerburn is natural gas burned for the purposes of electricity generation. It is determined by nationwide electricity demand and the percentage of total generation met by natural gas, itself determined by the price of natural gas relative to competitor fuels. Intraday and daily powerburn statistics as well as US electricity generation and generation fuel types are all provided. Intraday data is updated hourly while daily data is updated by 1 AM each day. 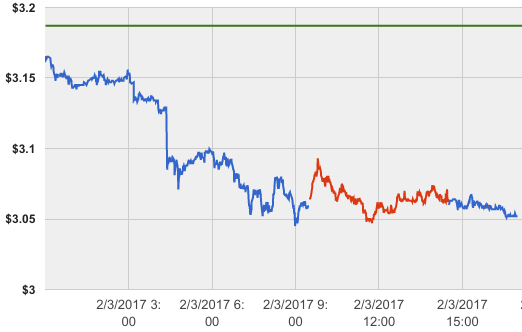 Intraday natural gas futures and ETF quotes, ETF holdings, natural gas money manager positions, and Fair Price analysis. Intraday data updated continuously during trading hours. Fair Price analysis updated during storage updates at 7am and 7pm with continuous updates during trading hours. ETF holdings updated daily and trader positions updated Friday at around 3 PM EDT.